WASHINGTON, DC (WABC) -- New recommendations for people who take an aspirin a day to help prevent heart attacks or strokes. Federal officials now say people younger than 50 or older than 69 who have no history of heart problems should not to take an aspirin a day. There's no evidence aspirin helps those people. 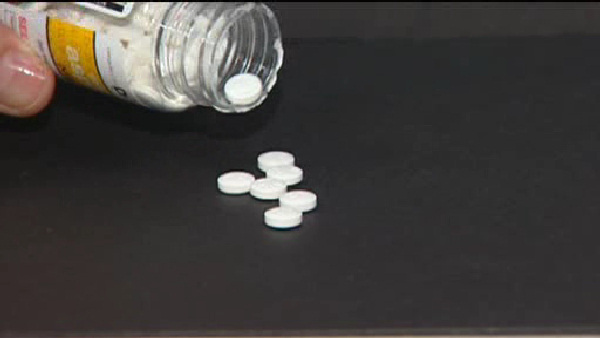 They also warn for people over 70, daily aspirin may even be harmful due to the risk of bleeding.